I can Not stop to Look at this picture. She is to cute. Think i m in love with her. Bigger is better and she seems to know it. 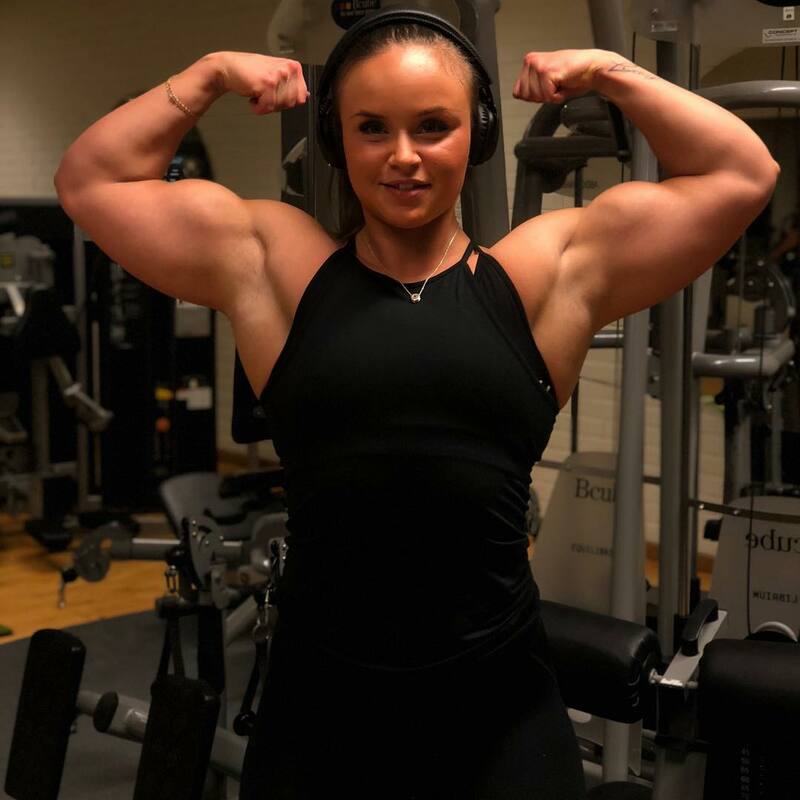 Nice gains and she looks awesome. Her smooth features indicate a natural muscle-girl here, one who's muscles are very big and powerful!